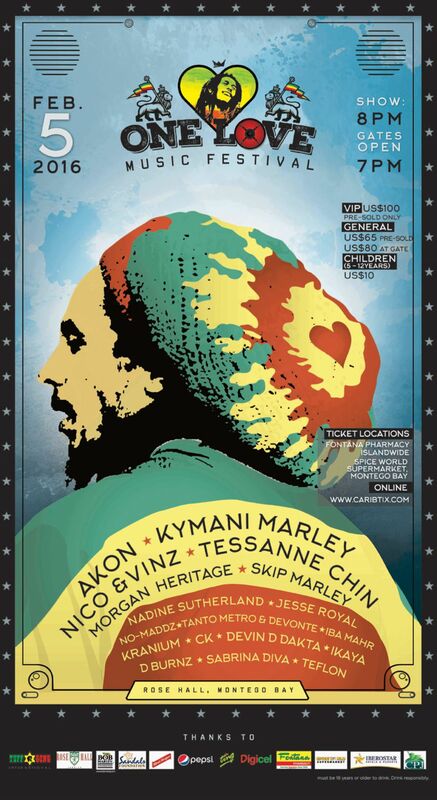 TRAVEL,FOOD, CULTURE, JAMAICA AND BEYOND. 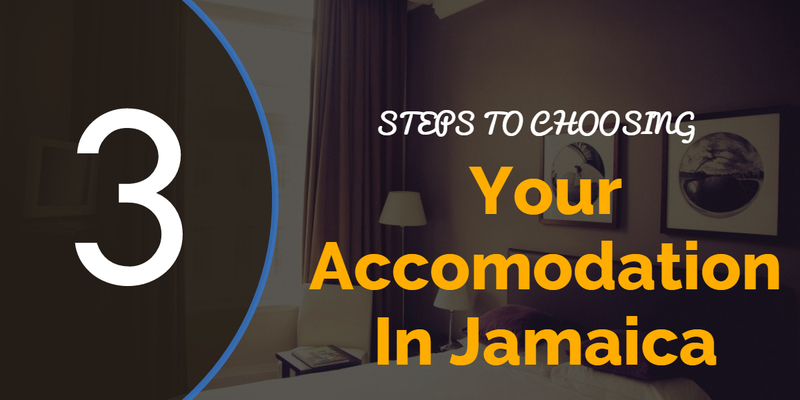 3 Steps To Choosing Your Accommodation in Jamaica. See Jamaica with the Absolute Travel Addict! 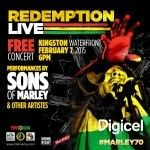 Celebrate Reggae Month with The Marleys ! Throwback Thursdays: Come Back To Jamaica !